Buy a Season Ticket Subscription to our Lesher Center Series – guarantee the best seats at Contra Costa County’s premier arts venue and never miss a DSO concert! Contact the Lesher Box Office at 925-943-SHOW (7469) or purchase online by clicking here. Individual tickets can also be purchased online from our event listing. Tickets to our concerts at Rossmoor and other venues are available at the door only. Donate to the Symphony. Like all nonprofit arts organizations, ticket sales cover only a small fraction of our budget. We need donations from music lovers like you to continue to bring high-quality classical music to the community. Donors are recognized in the program and invited to special events. We’re 501(c)(3), so your donation is tax-deductible as well. Donations can be made securely online. 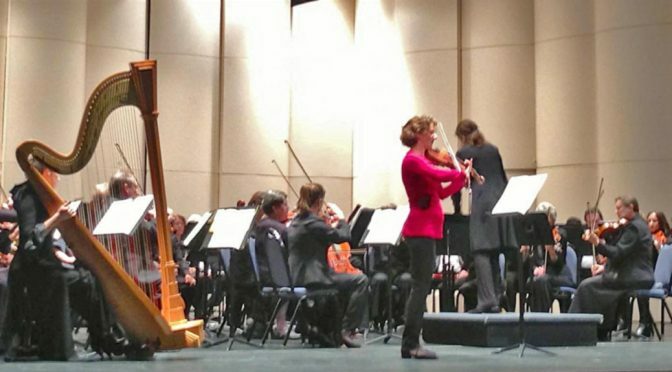 Join the Diablo Symphony Association. Members of the DSA provide vital support to the orchestra and qualify to participate in the management of the orchestra by attending and voting at our Annual Meeting. DSA members also participate in our special events. Your support makes beautiful music. Don’t wait — get your season tickets right away to guarantee the best seat locations, make your generous donation, and join the DSA. We look forward to seeing you this year!